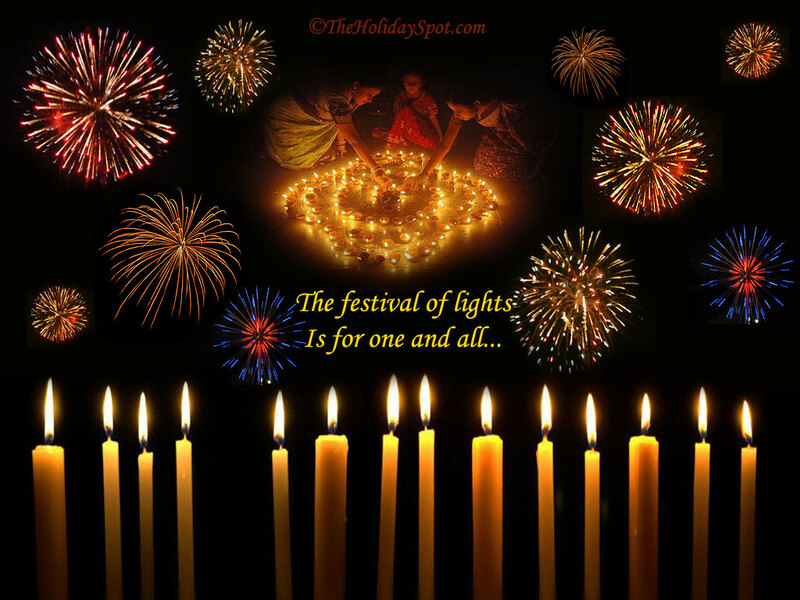 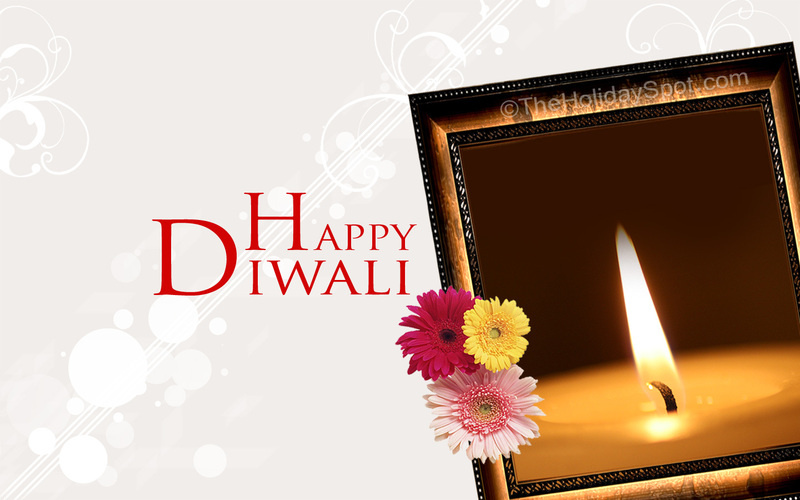 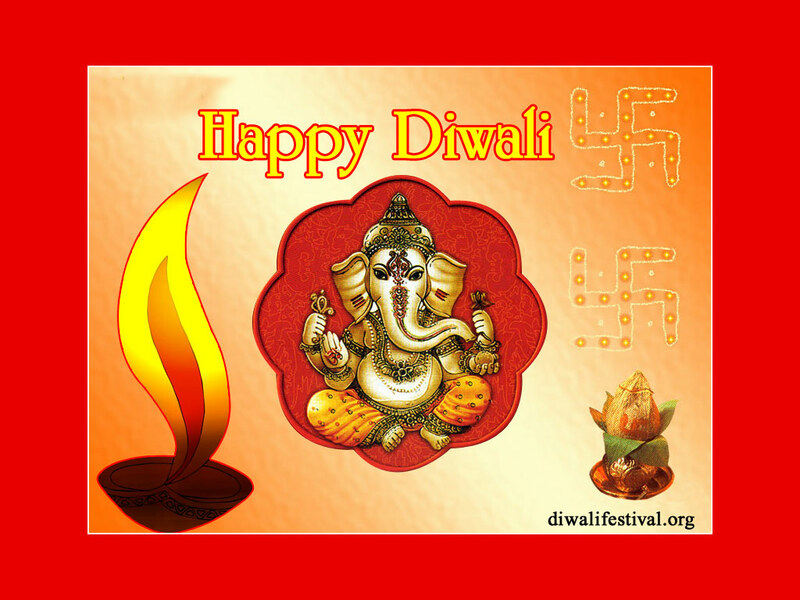 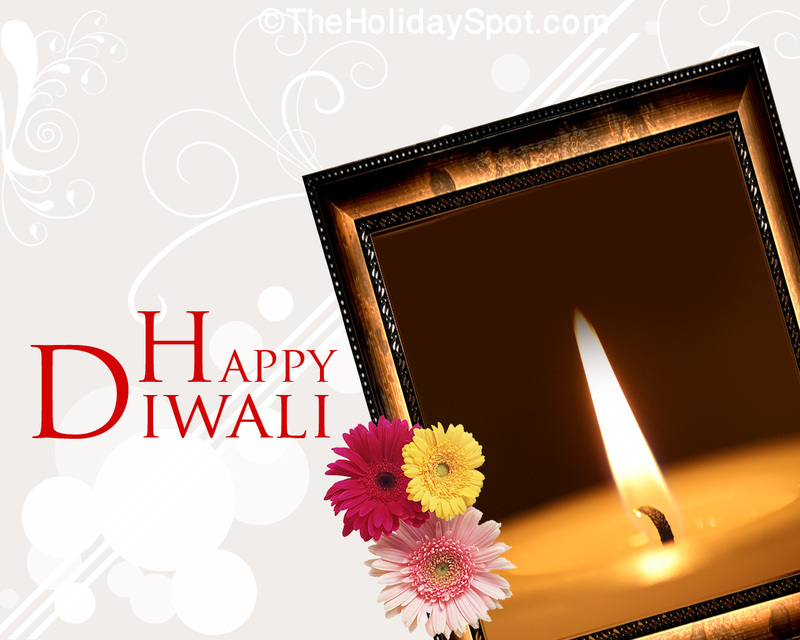 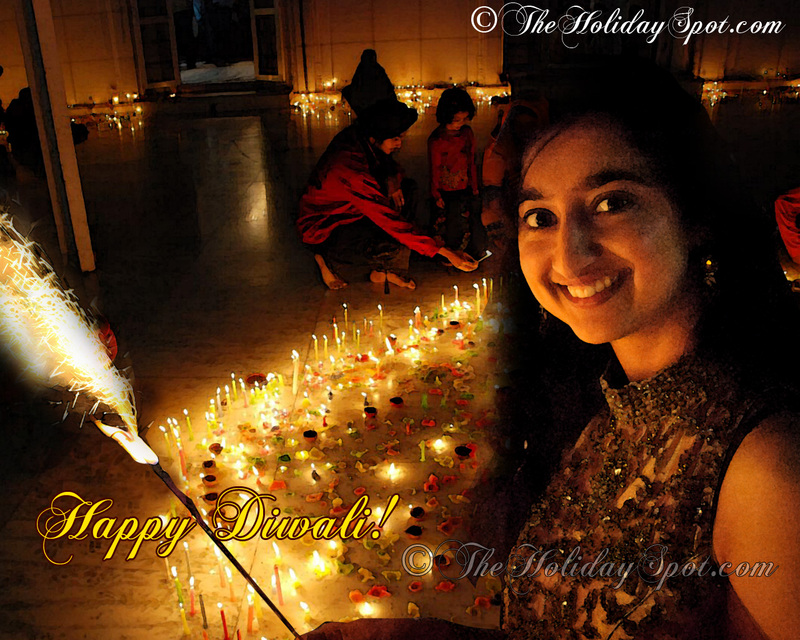 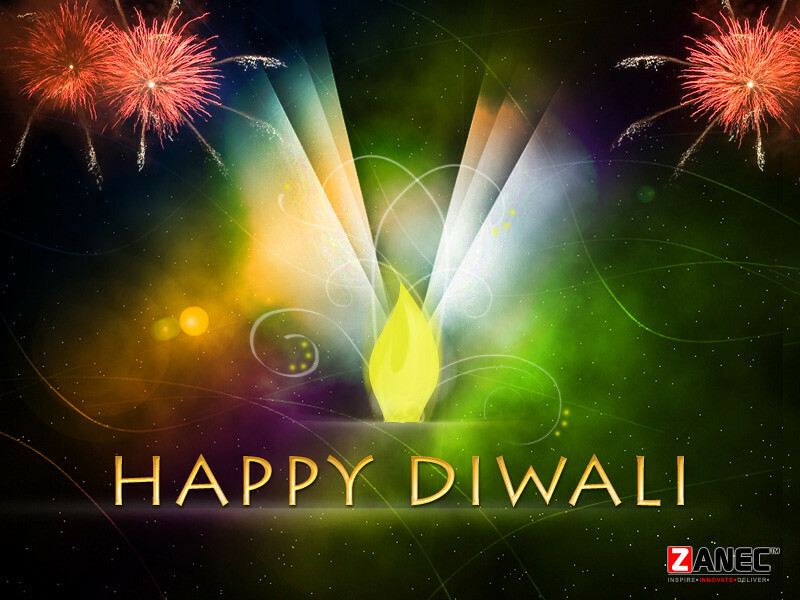 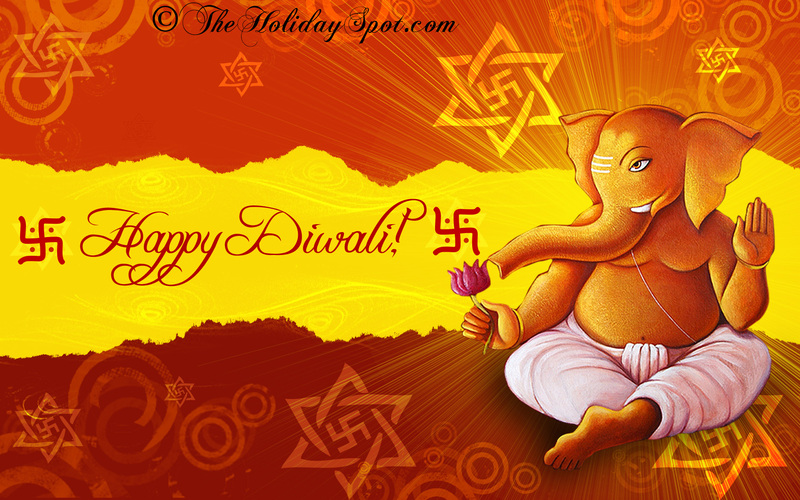 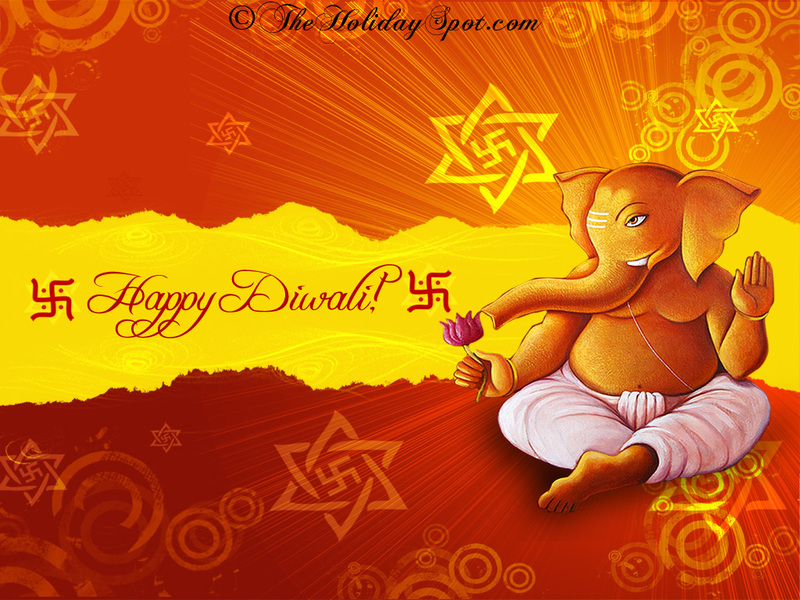 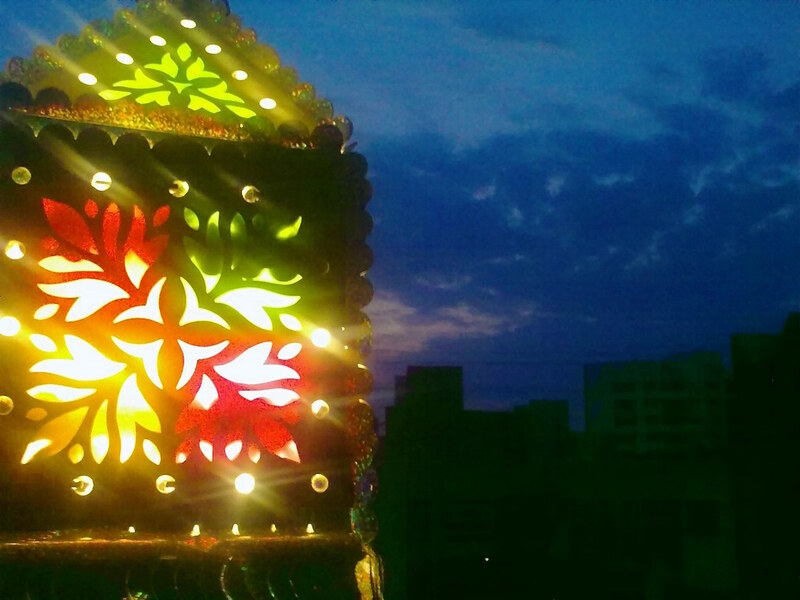 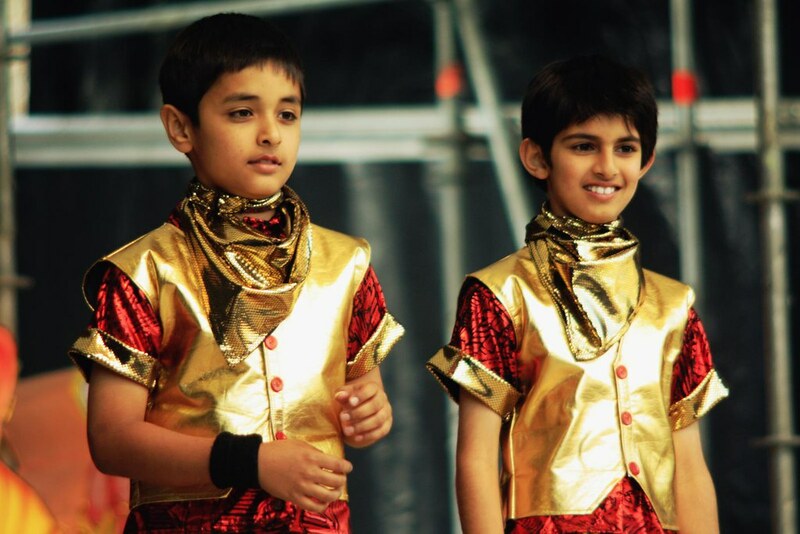 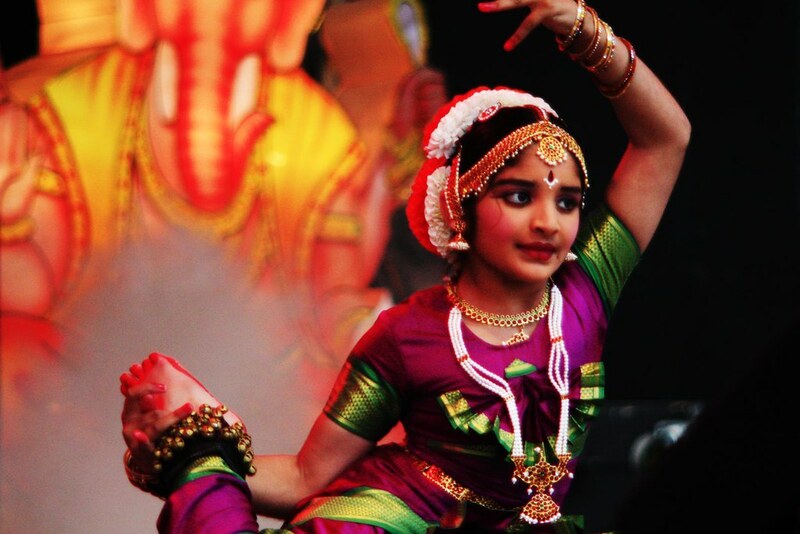 ﻿Diwali or Deepavali is one of the most important festivals for Hindus which also known as the “festival of lights”. 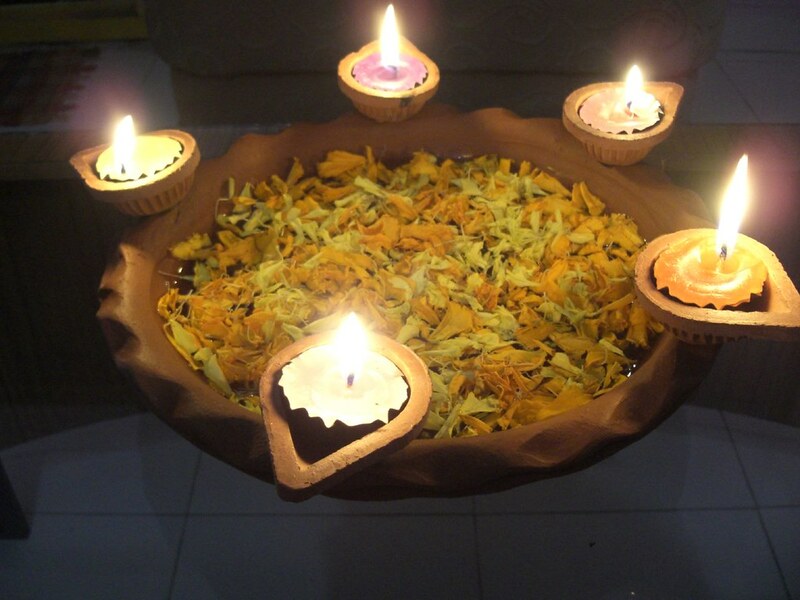 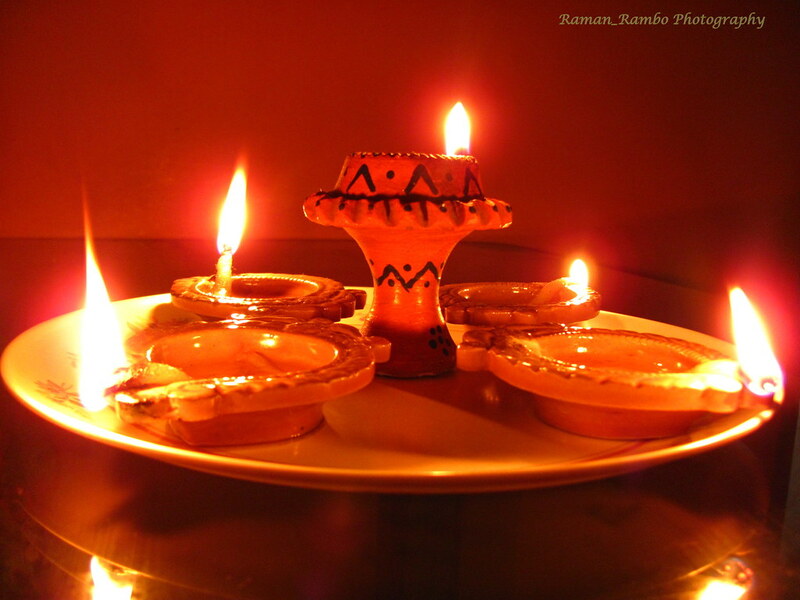 It symbolizes the victory of good over evil and lighting clay lamps on Diwali night symbolizes joy, togetherness, hope and uplifting of spiritual darkness. 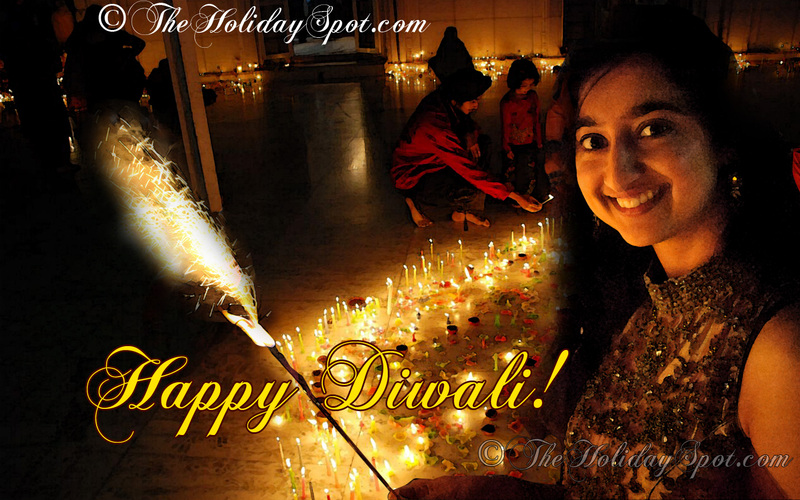 Diwali is a National public holiday for Malaysia, India, Sri Lanka, Myanmar, Mauritius, Guyana, Singapore, Fiji, Trinidad & Tobago and Suriname. 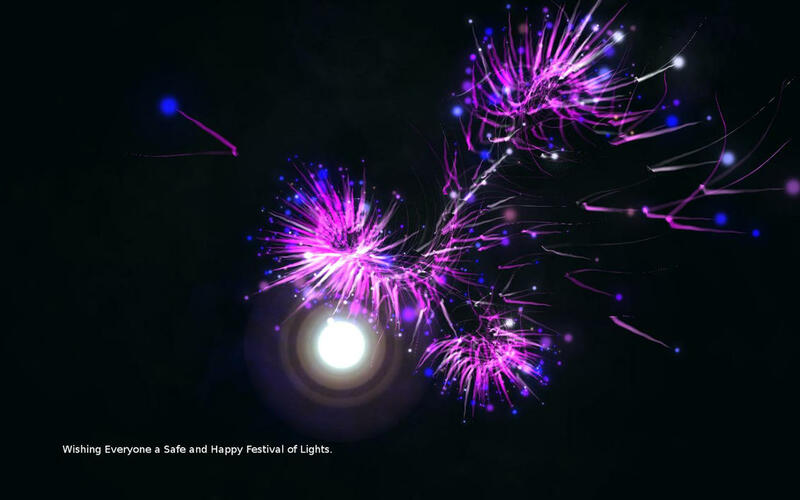 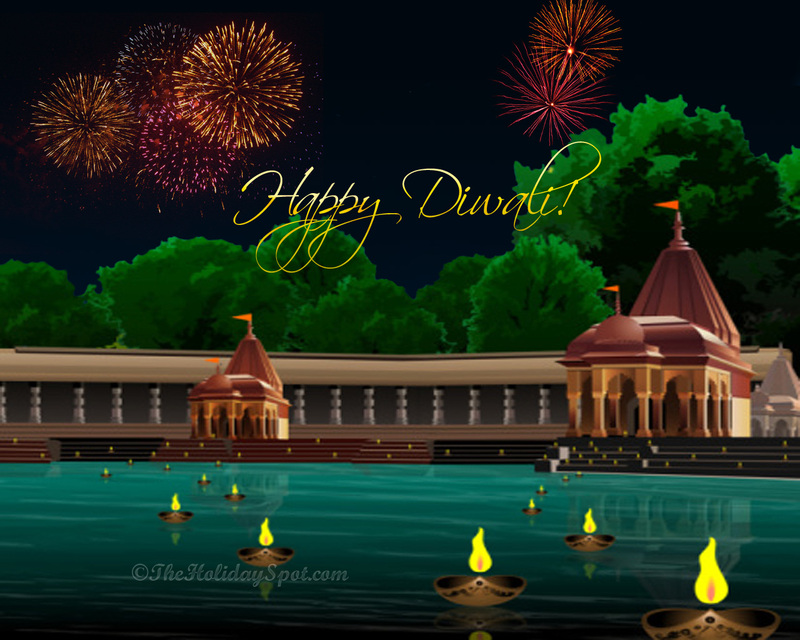 Here we would like to present you 35 Beautiful Diwali Wallpapers to decorate your desktop. 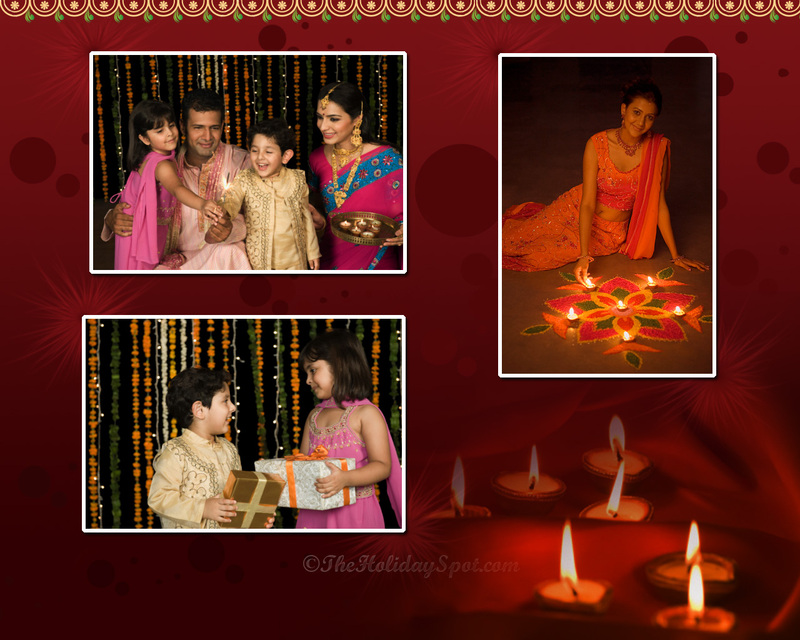 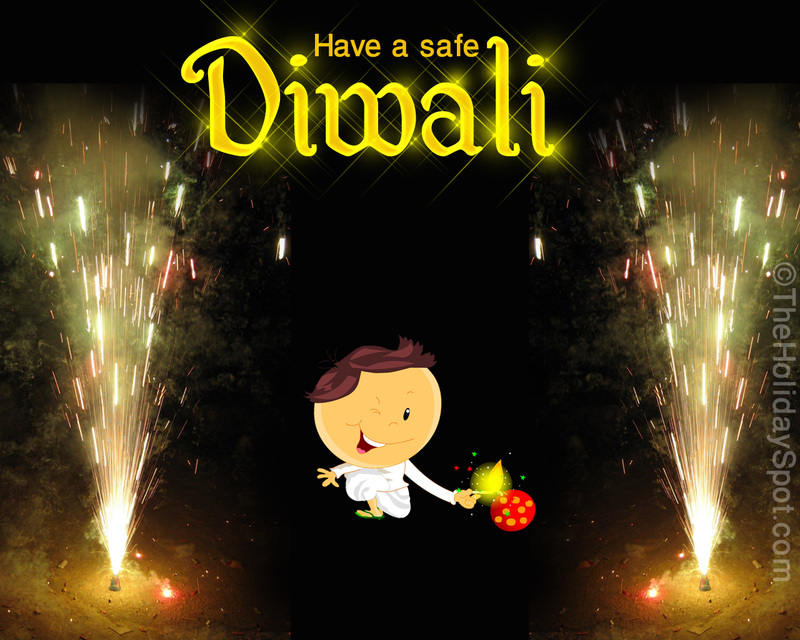 Choose and download your favorite Diwali wallpaper for FREE and set it as desktop wallpaper. 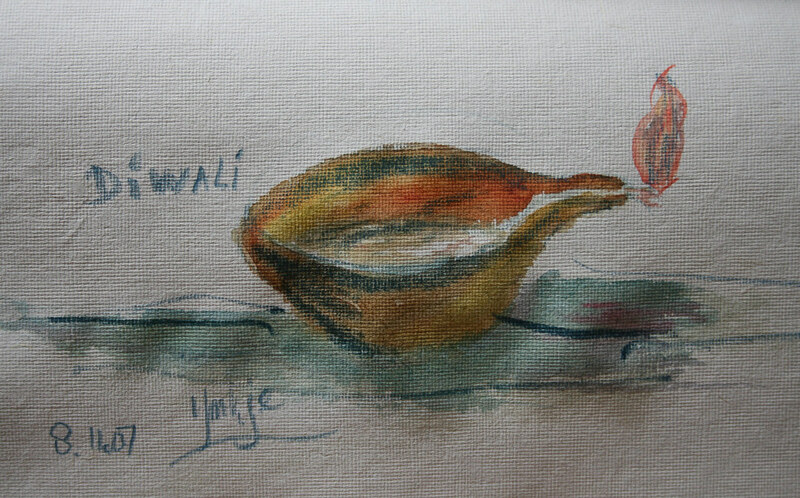 Happy Diwali to all and may the lights of Diwali bless your family. 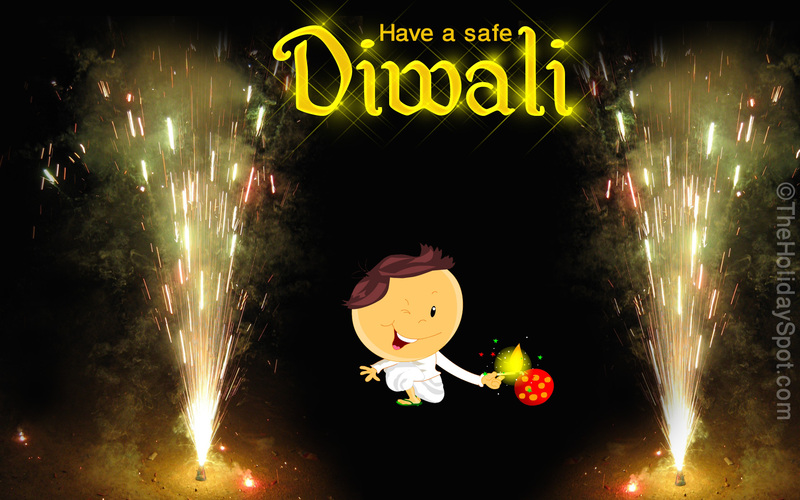 Thank for for the lovely desktop wallpapers. 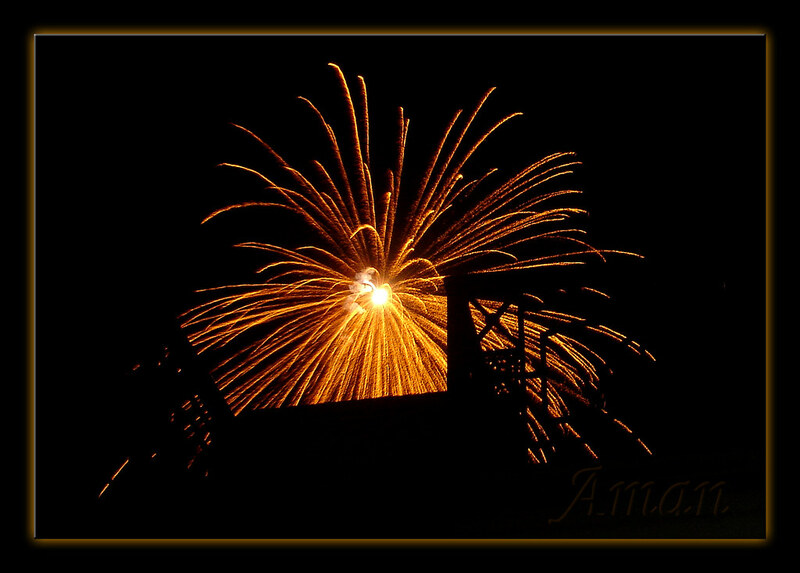 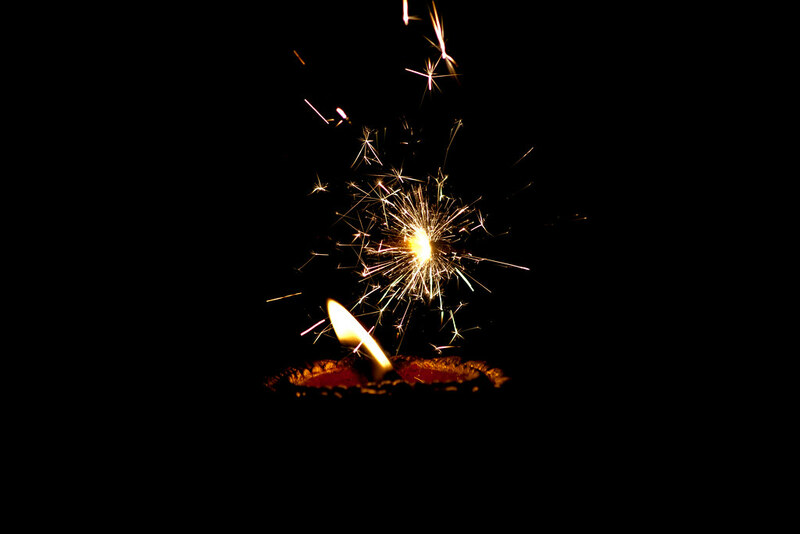 I now have Diwali Fireworks as my background. 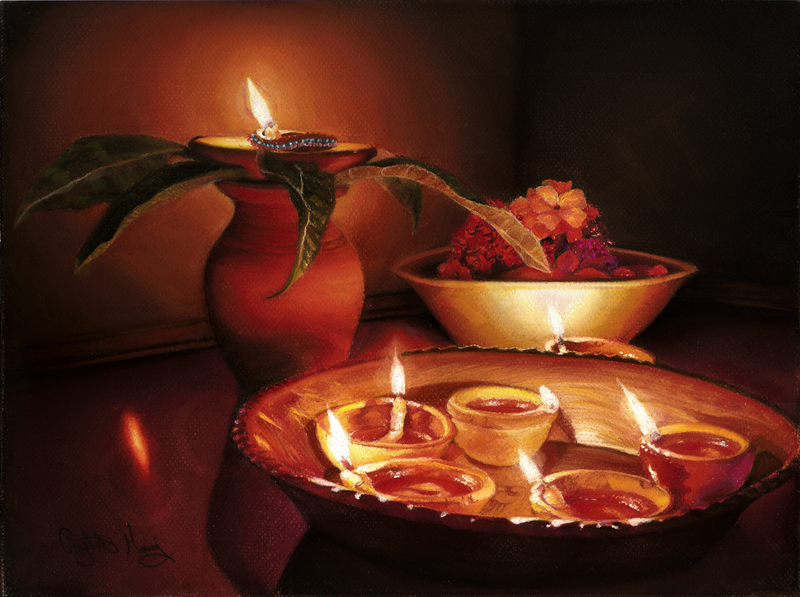 @Steve: You’re welcome and glad that you love the wallpapers.